Last Friday, MTAC President Joe Sculley testified before the legislature’s joint Finance, Revenue, and Bonding Committee on an important issue regarding the proposed raising of the motor fuels tax. 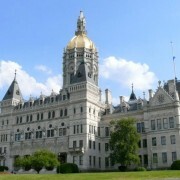 In his testimony, Mr. Sculley discussed MTAC’s opposition to raising the motor fuels tax in Connecticut, based on the state’s history of spending the revenue for non-highway purposes. 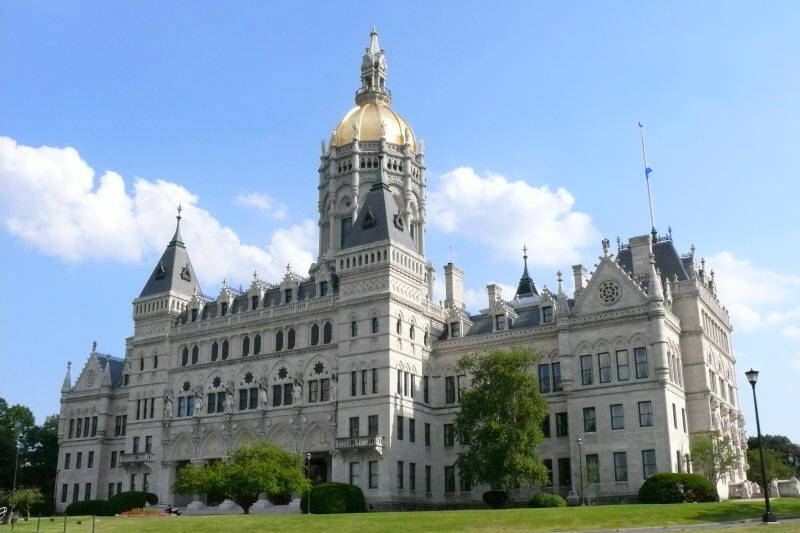 Mr. Sculley discussed how 62% of DOT’s operating budget is spent on transit subsidies, despite the fact that the Special Transportation Fund, which funds CT DOT, is almost entirely funded by motor vehicle taxes and fees. MTAC would likely hold a different position on increased motor fuels taxes, similar to State Trucking Associations in other states, if the tax revenue would be spent on highways, roads, and bridges, instead of transit subsidies, DOT pensions, and fringe benefits. Mr. Sculley also reminded the committee that the price of the gasoline tax is created from a two-tiered system, in which, one tier is the 25 cents per gallon excise tax, while the second tier is based on the current 14.3 cents per gallon Petroleum Gross Receipts Tax, for a total fuel gasoline tax rate of 39.3 cents per gallon. A common misleading claim is that the gasoline tax is merely 25 cents per gallon. Similarly, the diesel tax is also based on a two-tiered system, and the current diesel tax rate is 41.7 cents per gallon. Read Mr. Sculley’s full testimony.